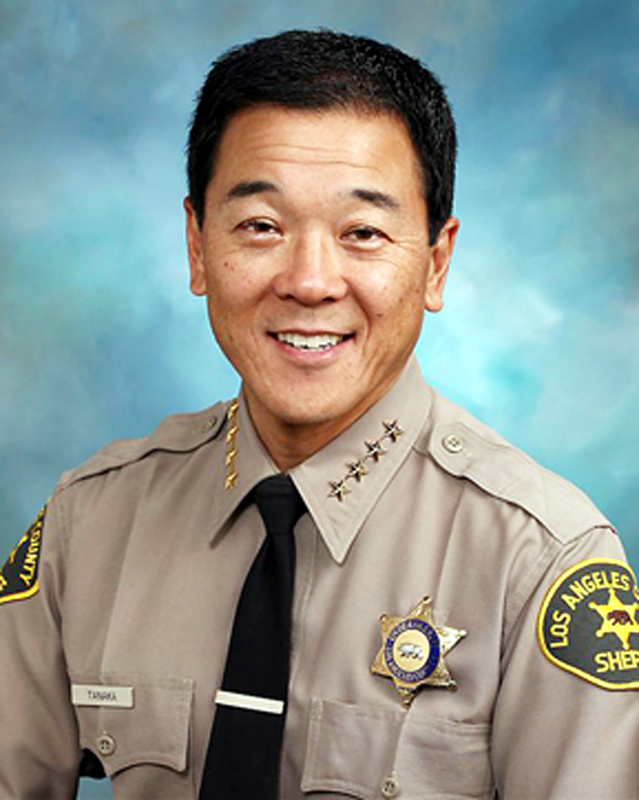 Undersheriff Paul Tanaka announced his retirement Wednesday to Sheriff Lee Baca and the Los Angeles County Sheriff Department’s executive staff. His retirement will be effective Aug. 1. Tanaka entered the Department in 1982. He started his career as a Custody deputy before moving on to Carson Station and patrol. Tanaka developed a Department of Justice award winning High-Impact Community-Based Policing Program that reduced crime by implementing public trust, problem-solving strategies. Also, he created and developed the Asian Crimes Task Force that apprehended criminals preying on the Asian community. Tanaka, moreover, directed the Gang Crimes Enforcement Program that significantly reduced gang murders. Tanaka received numerous commendations for his effort in reducing crime. As a Chief, Assistant Sheriff, and Undersheriff, Tanaka, a Certified Public Accountant, managed the Department’s $2.5 Billion budget for the past nine years.